So what do we actually know about Pharaoh Narmer? Again - not much. Still, his names have been found in so many places (for example in pottery sherds) that it is certain he existed. Also there are two very famous objects that tell us about him. 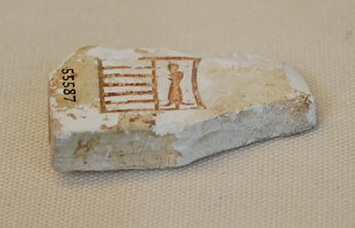 Here is fragment of ivory with King Narmer's name, found in Naqada. The cat fish "nar" is visible, but not the "mr" (chisel). The serekh around the name is clear. The fragment is at the British Museum, EA 55587. King Narmer's name on a piece of ivory. 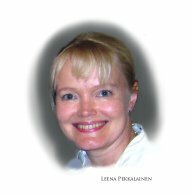 Copyright Heidi Kontkanen. This is one of the most famous ancient Egyptian objects. It was found in the ancient city of Hierakonpolis. The size reveals it was a ceremonial palette (it is 65 cm tall). Narmer is the first king shown wearing both the Red and White crowns of Egypt, so he is considered to be the king who unified Egypt. On the front the king is shown triumphant in front of fallen enemies, who have been decapitated (you can see their heads between their legs). 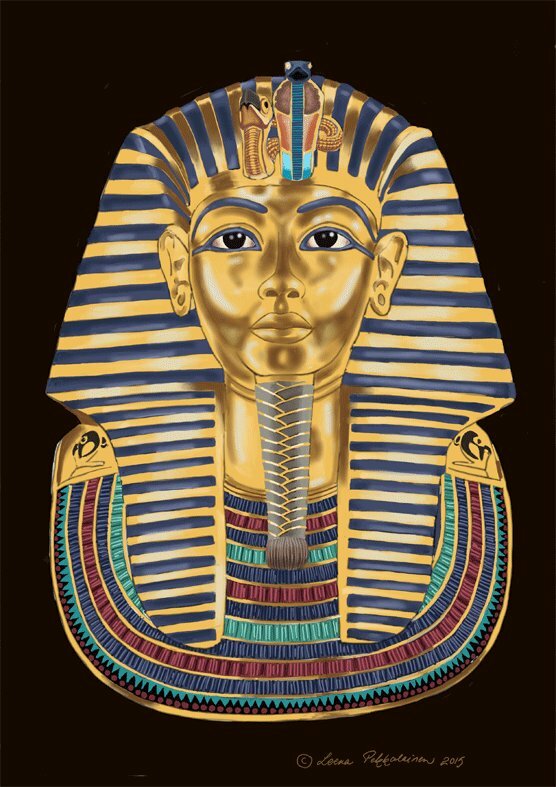 The king wears here there the Red Crown of Lower Egypt. The scene at the front is often interpreted to represent the unification of Upper and Lower Egypt. The lion-headed creatures have an interesting resemblance to Mesopotamian art. The back of the palette shows the king victorious again - smiting the enemy. He is in the pose that became traditional in Egypt: the pharaoh standing, grabbing the subdued enemy by the hair, about to hit him in the head with a mace. Looking at the enemy closely, he appears to be from the desert (considering how they were traditionally depicted in Egyptian art). This would make sense, considering how the climate was changing - the desert areas were getting increasingly arid, and people migrated to the Nile river valley and lush Delta area to survive. This may have prompted Narmer to unify the local power centers under one rule - a unified country stood stronger against the outside invaders. Here the king wears the White Crown of Upper Egypt. The Narmer Palette copy is at the British Museum. 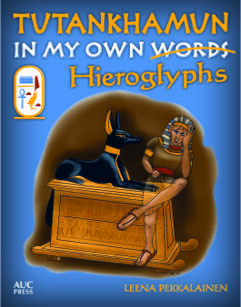 The original is at the Egyptian Museum in Cairo. If you are interested in reading more about the palettes, there is an excellent site here. Another famous object connected to Narmer is a mace head, also found at Hierakonpolis. 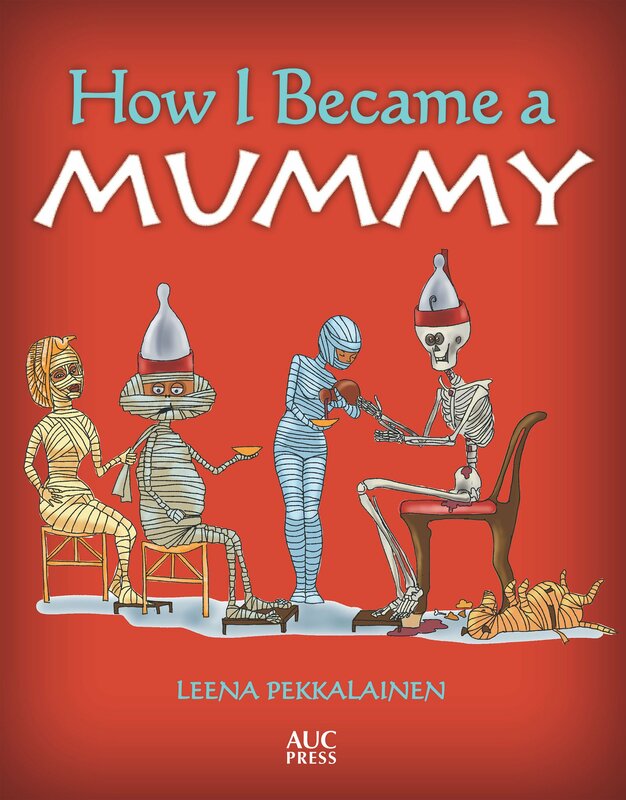 Today it is located at the Ashmolean Museum. It shows the king sitting under a canopy, maybe celebrating his heb sed jubilee - but this is just a theory. On top there seems to be an enclosure with a cow and a calf, and a bull is also depicted there - again bovines were shown in connection with the king. 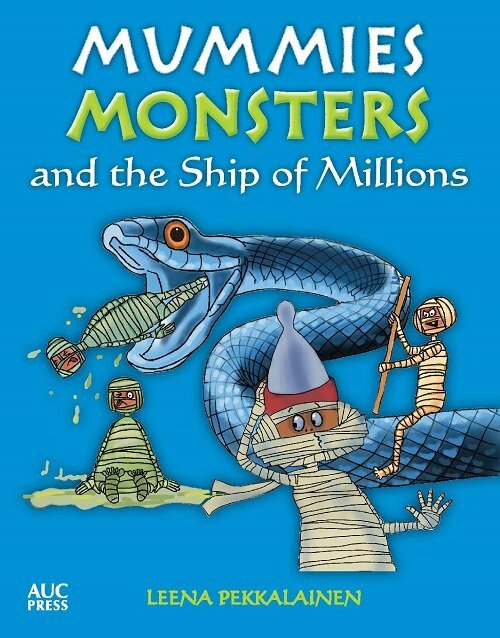 This may reflect the origins of the Egyptians - in ancient times they herded their cattle in the (then much greener) deserts, and then came to the river Nile once the inundation had receded (in ancient times the river was so wide that people could not live on riverbanks during inundation). It may be Narmer's tomb has not been found. His tomb may have been at Umm el-Qa'ab in Abydos, but it is not certain. Tomb B17-18 (two chambers) is usually considered as his tomb, but it is rather small to be the tomb of a king. Still, it is likely he is buried in the Abydos area, as that was where kings of the Early Dynastic period were buried. 3. 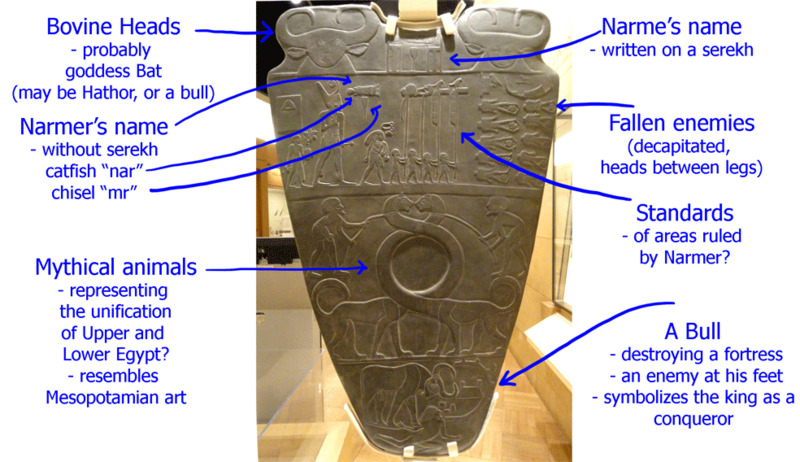 What is the front of King Narmer's palette thought to symbolize (with the two long-necked animals)? 4. Where were the Narmer palette and Narmer mace head found?